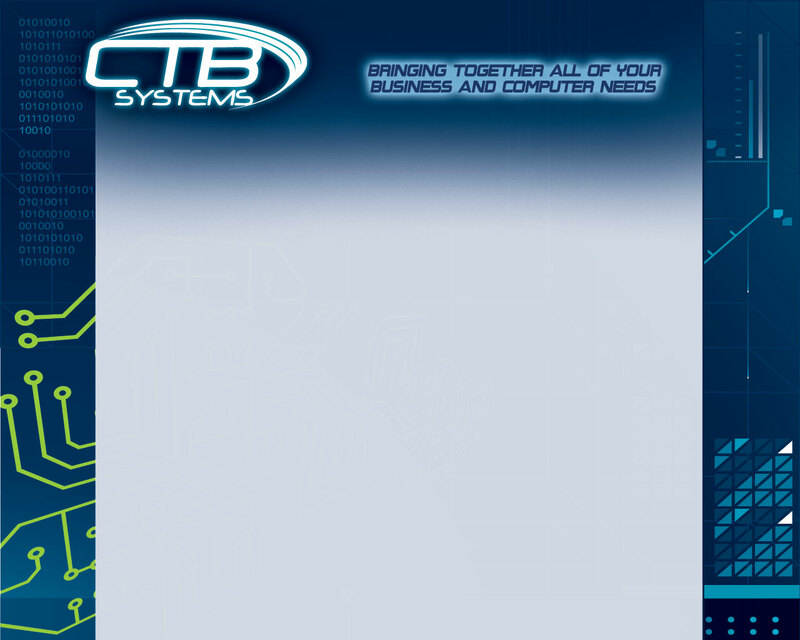 CTB Systems takes a comprehensive approach to providing advanced integration solutions to meet the security needs of various business types. As a systems integrator, our goal is to provide our business clients with smart solutions from the best equipment manufacturers in the security industry. Our business solutions include video surveillance, access control, fire and life safety, intrusion detection, and advanced video technology. 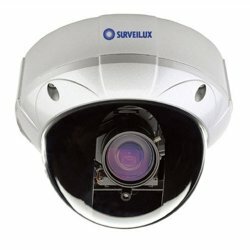 A Security and Life Safety system is an important part of your business. It makes a statement to your staff and your customers that their safety is important to you. Why not take every precaution to ensure a safe environment. From a business standpoint, you know that it will help to deter theft from internal and external sources. It can also provide valuable management data that can enhance the efficiency of your workplace. The visual presence of a security system along with adequate lighting and audible sirens can deter intruders before they decide to take action.